Sleep hot? Layers of cooling gel on both side will keep you cool. 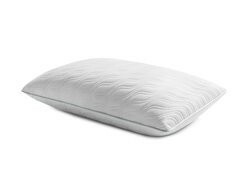 THE PILLOW THAT STARTED IT ALL. Ergonomically designed to follow the natural curve of your body, and deliver precise support to your neck, head, and shoulders. 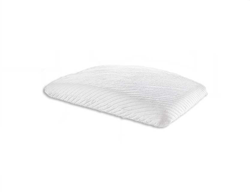 Our pillows are made with material developed by NASA to cushion astronauts during lift-off. Now called TEMPUR® material, it’s what delivers that one-of-a-kind, body-hugging feel that millions of owners have loved for 25 years. 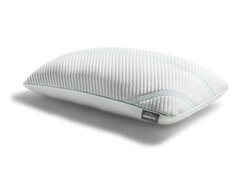 From traditional to ergonomic designs, we have comfort and support made just for you.